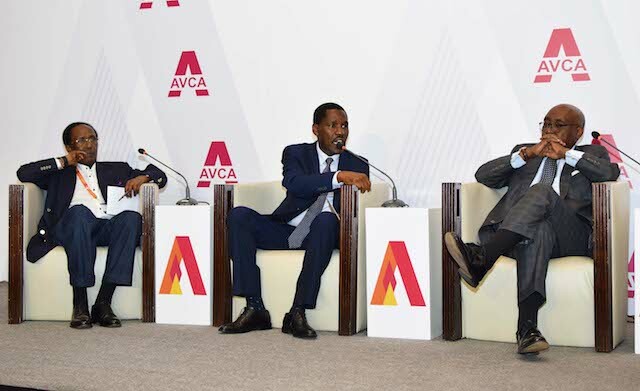 This week, the East Africa Venture Capital Association (EAVCA) with Intellecap Advisory Services released the Fintrek – which explores fintech opportunities in East Africa, new frontiers in fintech (defined as firms using technology to deliver financial products/services or capabilities to customers or others firms) and fintech investments in East Africa. Regionally, Kenya is seen as a leader in the region owing to its levels of deposit penetration, deep financial sector penetration, and smartphone ownership (at 44% compared to less than 10% for Tanzania Uganda Rwanda and Ethiopia). Kenya is where most fintechs are setting up, and Kenya-based fintechs have raised $204 million between 2000 and 2017 which is 98% of the funding to the region. Funding: In terms of funding, fintechs are still in early stages as seen in the small deal sizes: seed funding provided 47 deals (averaging $447,000) and 60% of all funding was to impact areas renewable energy/off grid lighting and health care (microinsurance). Five companies M-KOPA, Off-Grid Electric, SunFunder, Angaza, Azuri) have raised $345 million (through debt and equity) accounting for 55% of the funding between 2010 and 2017. Another finding was that while 53% of all funding between 2010 and 2017 was from venture capital funds, their average deal size ($6 million – e.g. from Apis, Madison Dearborn) is lower than those of corporates ($15 million – e.g. 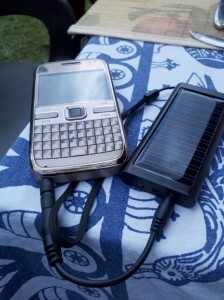 from Stanbic, Commercial Bank of Africa) and foundations ($10 million – e.g. from Calvert, Emerson, Omidyar Network) deals. Fintechs needs a balance of debt and equity investments to grow, but they are struggling to get debt financing (mainly bank loans). Fintechs in East Africa had debt-equity ratios of 1:1 compared to 3:1 globally, indicating they have capacity to absorb more debt but are not doing it. 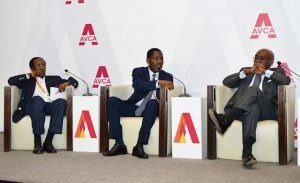 The EAVCA report cites one of the funding challenges as investors want proof of traction while fintechs need working capital to demonstrate proof of concept, lack of funder knowledge about local markets, East Africa fintechs don’t look like what foreign investors expect, currency fluctuations make it had to raise debt and there is a lack of fundraising skill among local fintechs who can’t afford the teams that will enable them to raise money. – Payments and Savings: digital wallets (M-Pesa, Alipay, Tigo pesa – which pays 7-9% interest and now attract high-end users), payment intermediaries (Cellulant, Direct Pay, Jambopay) and digital currencies (Bitpesa, Coinbase, Belfrics – a crypto-currency platform). – Financial Management: Insuretech (Bimaspace, BimaAfya, Microensure), Investech (Abacus, Xeno) and personal finance management – (Chamasoft, Caytree). – FS Enablers: (Jumo – credit underwriting for 5 million customers and 20 million loans), Arifu, FirstAccess, NetGuardian – fraud identifier), FarmDrive, Sasa solutions, Lendddo). Production of the Fintrek report was supported by Financial Sector Deepening (FSD) Africa and Netherlands Development Finance Company (FMO). 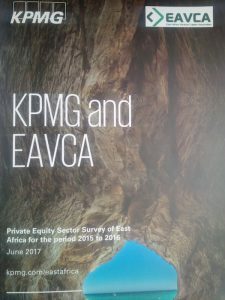 See more of the EAVCA Fintrek report and other fintech opportunities at the 5th Sankalp Africa Summit on March 1-2, 2018 in Nairobi and see their private equity snapshot report. This entry was posted in africa venture capital, EAVCA, Investing in Kenya, NSE investor awareness, renewable energy, Rwanda, SME solutions, solar, tanzania, Uganda on March 1, 2018 by bankelele. Not the first time, there was some discussion this week about the lack of local capital, local private equity funding, and the disconnect between local entrepreneurs and venture capital. 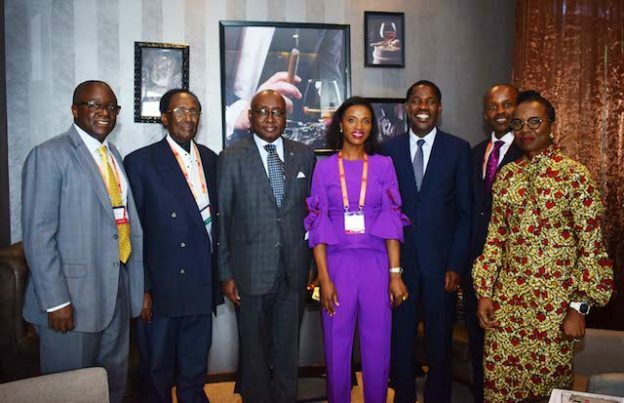 This happened at the 3rd Annual East Africa Venture Capital Association (EAVCA) Private Equity Conference in East Africa in Nairobi this week. Funders look for governance structures in local companies. Have that, and the chances of getting funding are better. Local funding is better: foreign firms are very indecisive, and getting more local investors would help local companies grow faster. Kenyan entrepreneurs raise capital but are quiet about it. That’s why Lions Den has a challenge finding entrepreneurs for their television show. Global uncertainty sees capital movement to domestic markets in this case money will flow back to Europe and another America. It takes a longer time to put together local P/E funds. Many approvals steps, talks to many potential partners and in the time they were raising capital, the laws changed. Also, it takes longer to raise a $10 million fund, and that will not really make a big impact, as the costs of running it are heavy. So there is an opportunity for umbrella funds. Pension funds work by consensus – and one if one trustee decides he/she doesn’t like an asset class / or doesn’t understand risk, it’s a tough sell. That said, the Kenya Power Pension Fund has invested in private equity. Private equity sounds like a pyramid to some. Pension trustees are there for three-year terms and may not be able to assets P/E funds that have 10-year investment windows. Do fund managers talk badly about P/E funds, as they do not earn commissions from that asset class? The commissions go to P/E managers. There are East African high net worth individuals (HNWI) who can invest in P/E firms. But they want a controlling position, and, as they are focused on real/estate property, they want to see VC P/E returns that are comparable to real estate. Also, they may give you 5% of their investment, and they become the biggest problem. 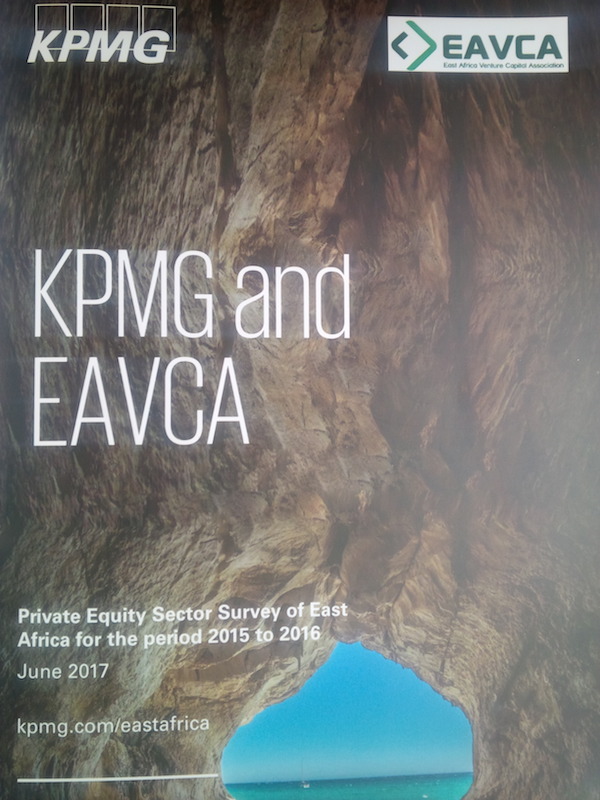 This entry was posted in africa venture capital, EAVCA, Investing in Kenya, NSE investor awareness on June 17, 2017 by bankelele.